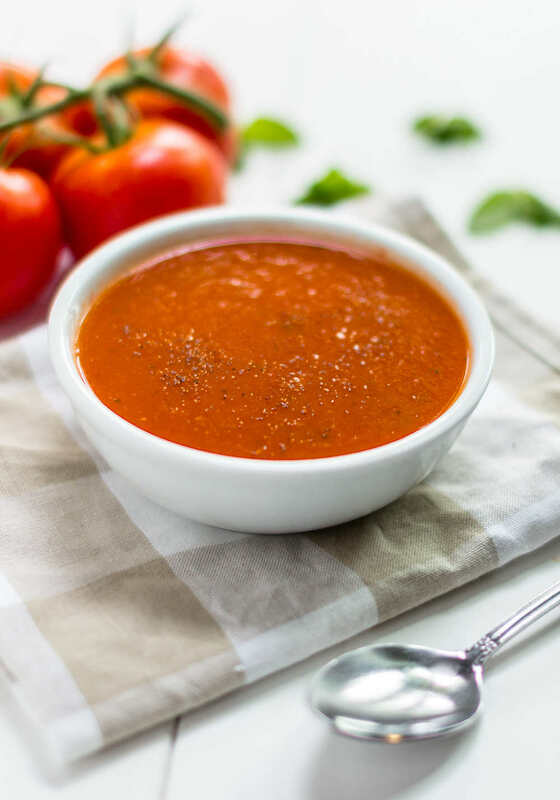 Whether you’re gluten-intolerant or simply prefer to avoid wheat products, tomato soup is one delicious meal that’s easy to make without gluten. There’s no comfort food quite like a hot cup of tomato soup, and it’s even better if a gluten-free grilled cheese is accompanying it. It’s simple, soothing and savory. Rather than cracking open a can of soup — which may or may not contain gluten, but will definitely contain unhealthy levels of salt and other preservatives — opt to make your own from scratch. It’s deceptively easy, and it’ll impress guests and picky children. All you have to do is add a few simple ingredients into a pot, pour into the blender and enjoy. 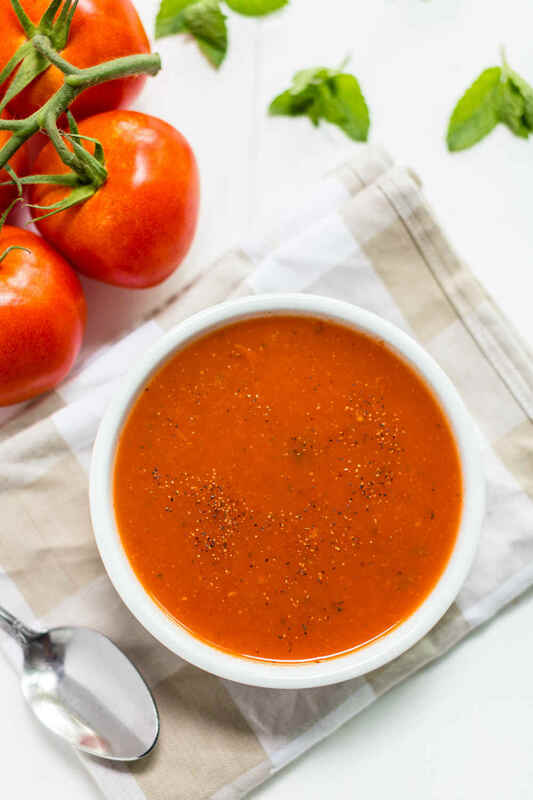 Tomato soup is great for winter, times of illness, or when you just want dinner without any frills. It’s easy on the palate, and it’s easily customizable. If you like your soup bland, make it bland. If you love spice, your soup can be as hot and peppery as you like. You can also easily customize the amount of salt when you make your own soup. Tomato soup isn’t just delicious — it’s also quite healthy. Tomatoes are rich in all four carotenoids, which are powerful antioxidants that help to prevent disease and ageing. They’re also rich in vitamin E, vitamin C and potassium. Scientists have found that a diet rich in tomatoes improves cardiovascular health and lowers the risk of pancreatic cancer. So, how do you make this delicious dish gluten-free? Combine the dry ingredients: tomatoes, onions, garlic, herbs and seasoning. If you’d like more spice in your soup, add the hot sauce or chili peppers of your choice. Add the chicken stock. Bring the ingredients to a boil, then reduce the heat to a simmer for 20 minutes. Let it cool for 10 minutes. Pour the soup into a blender in batches, blending each batch on high for 1 minute or until smooth. This helps to create that extra-smooth, creamy texture. As your batches finish blending, add them back into the pot for reheating. Victoria is a home cooking mom and a food blogger behind How Daily. 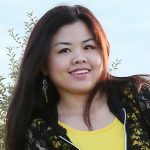 She loves to share her recipes and culinary tips from her diversified experience of multi-culture. She’s most interested in cooking and creating authentic and original taste from a traditional recipe.